Jesse’s journey with childhood cancer began when he was just three years old. During his 3rd birthday party he did not feel well at all, and had a headache. The headache became intense and Jesse complained that he could not see. We headed to Children’s Hospital Boston and they found a large mass over his right eye that resulted in blindness, a mass in his adrenal gland, and cancer in his bones and bone marrow. Jesse was diagnosed with Stage IV Neuroblastoma. We watched as Jesse received his first dose of chemotherapy in the ICU unit and almost 5 years later, we watched Jesse die in the ICU unit. The battle he fought over the last 5 years showed incredible bravery, indomitable will and unwavering strength. Jesse was also shy and reserved. If you were persistent; he would befriend you and you would have a loyal friend for life. When you were lucky enough to see Jesse smile it would melt your heart. He was stubborn; and everyone understood who the boss was when he was either at the hospital, school, home or with a friend. Jesse was the pack leader. He was fiercely protective of his family and his pets. Despite his sickness, Jesse had great empathy for people in general. He was always very aware of how other people may feel. As a baby he loved to play with tools, doll houses, and the wonder pets. As he grew into a toddler his favorite movie was Cars. As a little boy loved Star Wars and Batman. His favorite TV shows were Max and Ruby, Sponge Bob, Curious George and Tom and Jerry. Many nights we would stay up late watching You Tube GMOD videos on his iPad to help him master his video game skills. Video games were a big part of his life. Jesse would love to go to the arcade and eat pizza at the mall. He mastered many video games in just a few days. Jesse was also honored by Lego as a Master Model builder. His collection of Star Wars, Lego City, and Ninjago were impressive to all who entered his playroom. Many days during treatment, he would build the most impressive scenes and truly cherished every Lego mini action figure he owned. 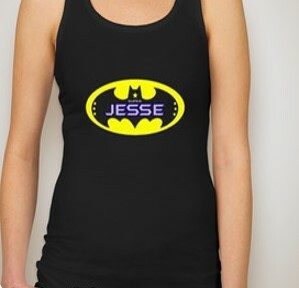 Jesse loved Superhero’s but was most loyal to Batman. Jeff would play Batman with him, and be the Butler Alfred – and Colton would be his sidekick Robin. Jesse’s favorite time of year was summer, mostly because he enjoyed swimming in the pool. He spent his last few summers mastering swimming under water with a mask. He loved the pool the best when the entire family was swimming together. He also enjoyed camping with his family at the Yogi Bear campground; staying up late and roasting marshmellows. When he was home, he would enjoy every inch of his yard. Jesse would walk in the forest, climb the big rock in the front yard. 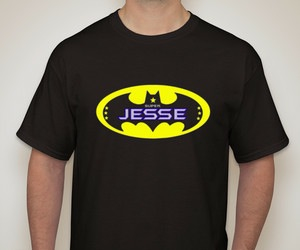 Jesse would drive around in his motorized truck; fully dressed in costume, either as Batman or a Jedi Knight while Vito (his dog) followed him loyally. 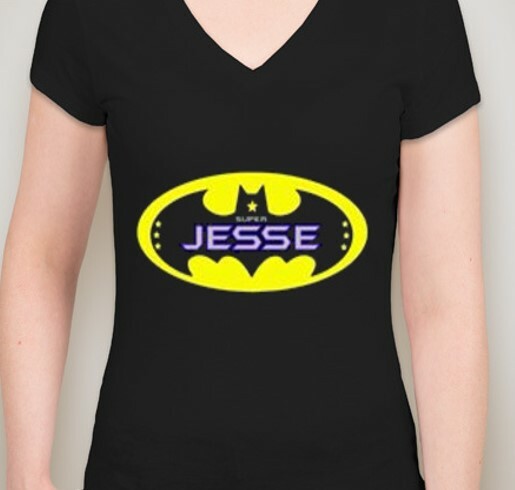 Jesse will always be our hero. Thank you for taking the time to learn more about him. 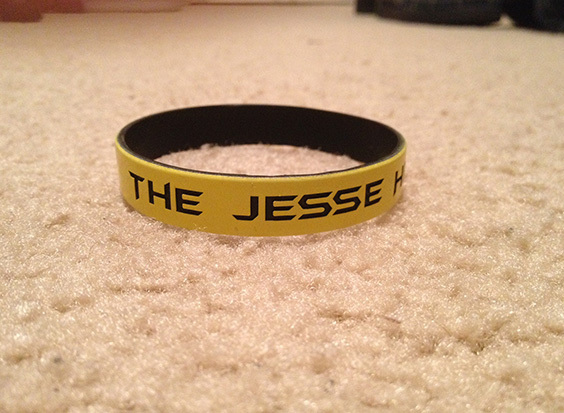 The Jesse Heikkila Foundation, a 501c3 non profit organization was created in July 2014 in memory of Jesse Heikkila. 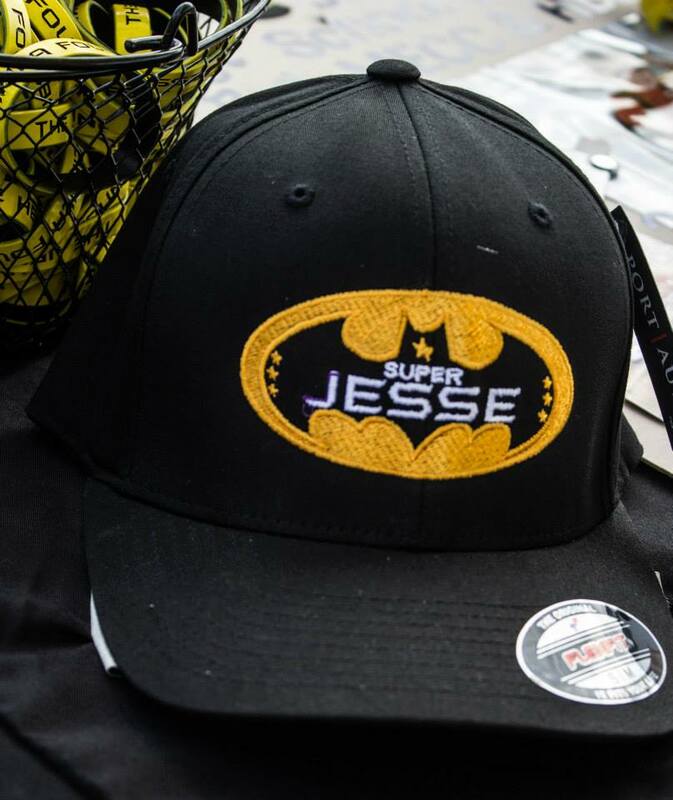 Jesse passed away at the tender age of 7 after a five year battle with Stage IV Neuroblastoma cancer. To raise funds and awareness for childhood cancer. To encourage community involvement motivating everyone to be an advocate for children with cancer. They cannot fight alone. We will be raising funds to support The Neuroblastoma and Medulloblastoma Translational Research Consortium (NMTRC). The NMTRC is a group of 18 universities and children’s hospitals headquartered at the Helen DeVos Children’s Hospital that offer a nationwide network of childhood cancer clinical trials. These trials are based on the research from a group of closely collaborating investigators who are linked with laboratory programs developing novel therapies for high-risk neuroblastoma and medulloblastoma. Neuroblastoma is a disease in which malignant (cancer) cells form in nerve tissue. About 700 children are diagnosed with neuroblastoma per year. It is usually found in young children. These solid tumors can begin in nerve tissues in the neck, chest, abdomen, pelvis, or, most commonly, in the adrenal gland. They may also spread to other areas of the body, including bone and bone marrow. Diagnosis of neuroblastoma can be complicated because its symptoms mimic so many other diseases. In the majority of cases, neuroblastoma has already spread to areas outside of the original site at the time of diagnosis. Relapsed Neuroblastoma offers no cure and little treatment options. Neuroblastoma is regarded as an orphan disease and funding is minimal. Many families of neuroblastoma patients create organizations and collaborate to raise the necessary funds to further research to find a cure.